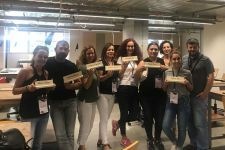 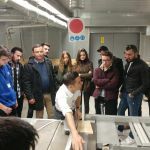 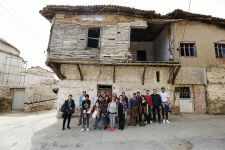 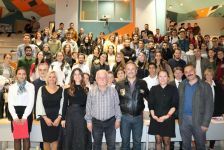 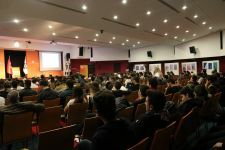 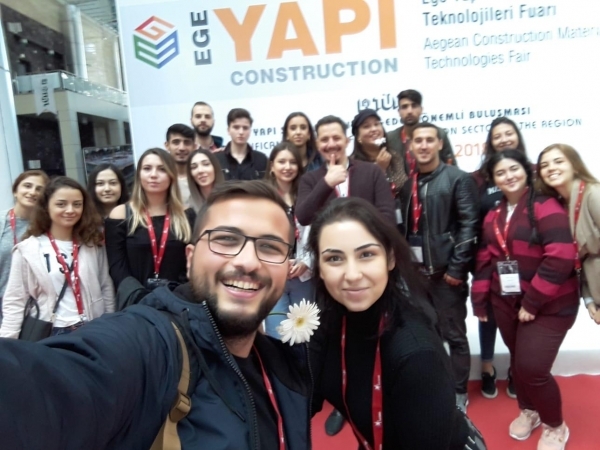 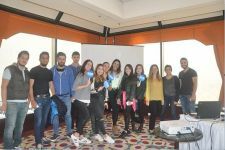 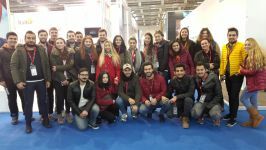 Students of Izmir University of Economics (IUE) Vocational School “Furniture and Decoration” and “Interior Design” programs visited the “Aegean Construction Materials and Technologies Fair” (AEGEAN CONSTRUCTION 2018). 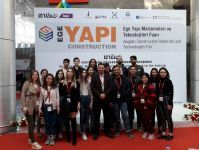 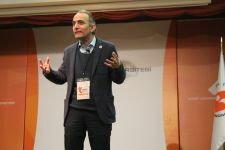 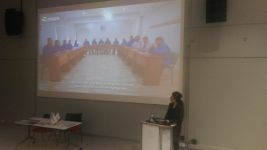 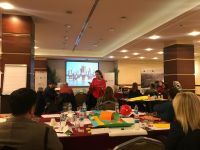 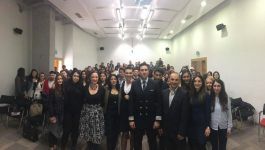 The AEGEAN CONSTRUCTION SUMMIT fairs were held at Fuar Izmir fair grounds with the mission of making a difference in the Aegean Region and across the nation. 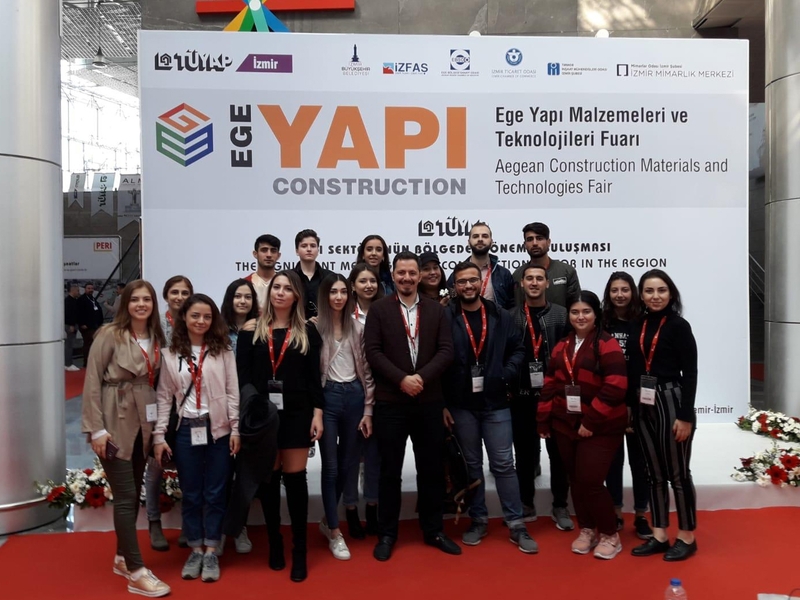 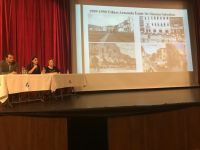 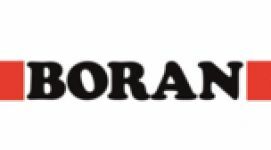 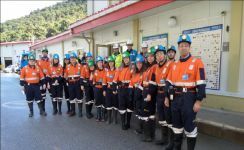 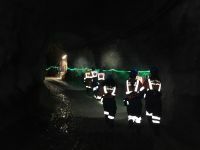 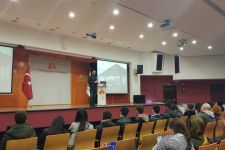 Major companies, which aim to present people modern life styles with leading-edge projects in the construction industry, participated in the fair. 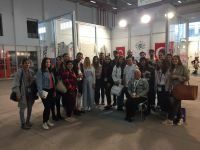 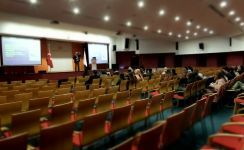 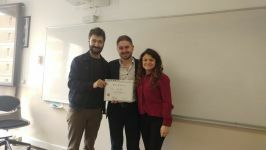 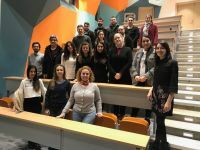 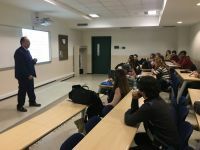 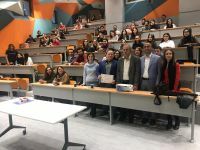 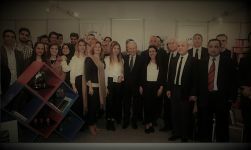 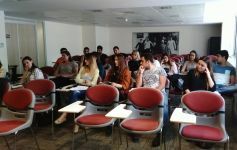 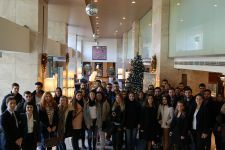 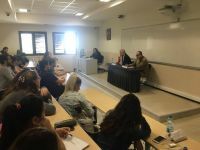 Students of Izmir University of Economics (IUE) Vocational School “Furniture and Decoration” and “Interior Design” programs visited the booths and got information about the recent developments in the industry.